Finding a garage you trust can be difficult. It's easy to take your car in with a flat tyre and come out with a massive bill for brakes you never asked to be repaired. You'll never get that with us. 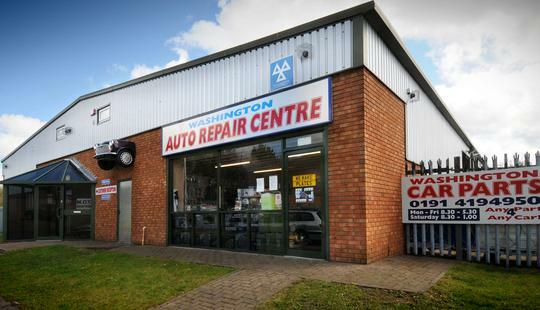 You can rely on our honest and reliable service. It's something we take great pride in. And we have done for over 25 years. 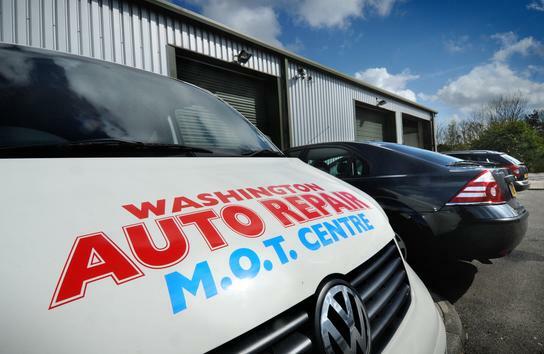 Whatever your vehicle needs, whether it's an MOT or electrical repairs, you can count on us. Whatever the problem with your vehicle, whether it's the breaks or exhaust, we can fix it. In fact, you can get just about everything repaired with us. Need your vehicle serviced? We can do that too. 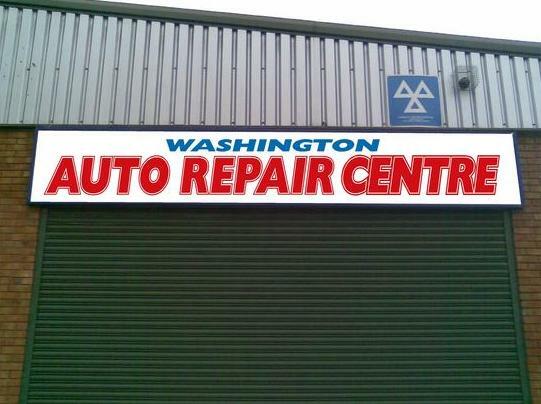 Better still, we can do this across all makes and models of cars, vans and commercial vehicles. And with all our work guaranteed, you're getting peace of mind at a competitive price. Courtesy cars and vans You'll never be left without a car either. If you've had an accident and it's in our garage being repaired, we have a range of courtesy cars available to you. So you know that, whatever has happened to your car, you'll still be able to make it to work, university or shopping. You can even get a courtesy van, so you can keep earning money and attending jobs while your van is being repaired.